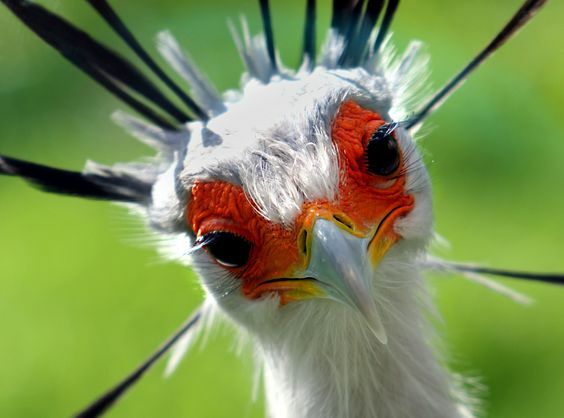 These Secretarybird photos were on Pinterest and I decided to share them. 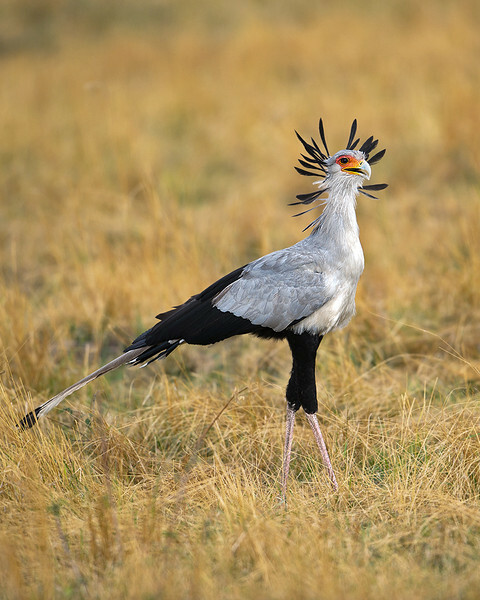 Secretarybirds were named this because: “The secretary bird’s English name was once thought to come from the 1800s, when Europeans first spotted these birds. Back then, male secretaries wore gray tailcoats and dark knee-length pants. They also used goose-quill pens that they carried behind their ears. This long-legged bird shares many of these same physical features: long, dark quills at the back of the head; long, gray wing and tail feathers that resemble a tailcoat; and black feathers that go midway down the legs like short pants. 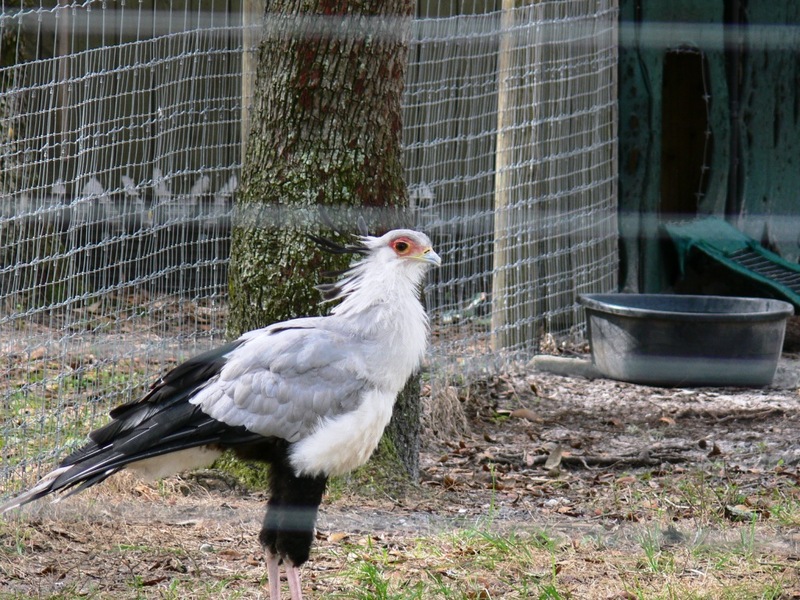 It’s fun to imagine how the two “secretaries” compare!” From San Diego Zoo – Secretary Bird Nice photos in this article to check out! These are one of my many favorite birds. With over 10,700 birds in the world, it is easy to have many favorites that the Lord, their Creator, has given us to enjoy. 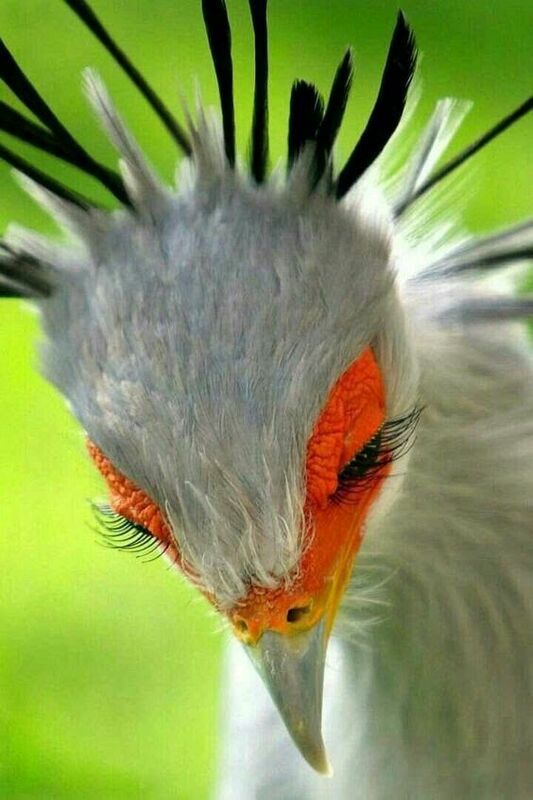 This entry was posted in Birds, Birdwatching, Christian and tagged Creation, Eyelashes, Home School, Kids, Nature, Photography, Secretarybird, Youth. Bookmark the permalink.